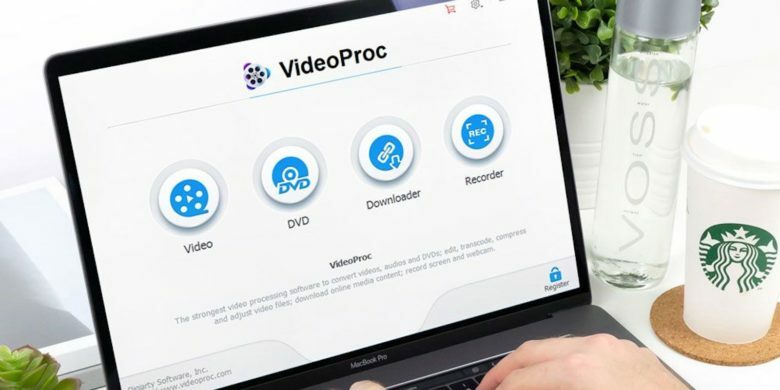 VideoProc makes it easy to download, edit and convert video for perfect playback on any device. The higher the quality of video gets, the harder it is to make the files work on the variety of devices we use. That’s because all kinds of new formats, codecs and other standards create compatibility issues. Even the sharpest 4K footage ever won’t look its best on your iPhone if it’s not in the right format. 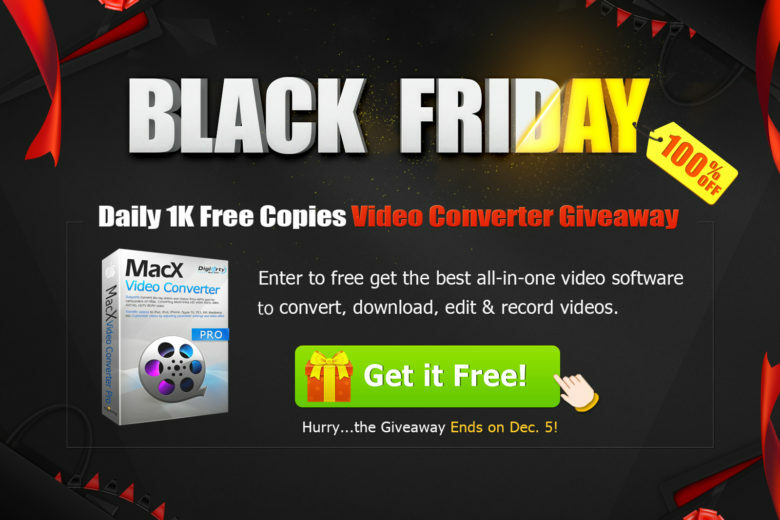 You have until December 10 to score a free copy of the powerhouse app, MacX DVD Ripper. This post is presented by Digiarty. Plenty of us have stacks of DVDs gathering dust in the closet. Streaming video services offer a lot of content, but you never know what will be available when. The movies you bought are worth keeping. 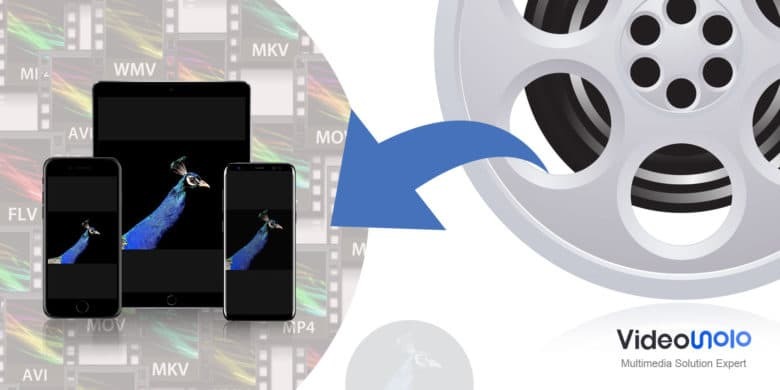 So if you don’t want to lose the movies on those disks — or the ability to watch them whenever you want — you should rip them to a local or cloud drive for safekeeping. Want to convert video from one format to another? VideoSolo Free Video Converter makes it easy. This post is brought to you by VideoSolo. Sometimes it seems like there are as many video formats as there are devices to play them on. Whether you’re creating or consuming video content, getting the right format and resolution for a particular device can make a big difference. It can also take some pricey software. Don’t want to spend a bundle? VideoSolo Free Video Converter is a quality converter for Mac and Windows that also happens to be free. Once you've got YouTube Converter set up, you almost don't need to go near the actual app to get your video conversions done. If you ever need to get a video off YouTube and onto your iPad or iPhone, then Softorino’s YouTube Converter 3 should be an insta-buy. 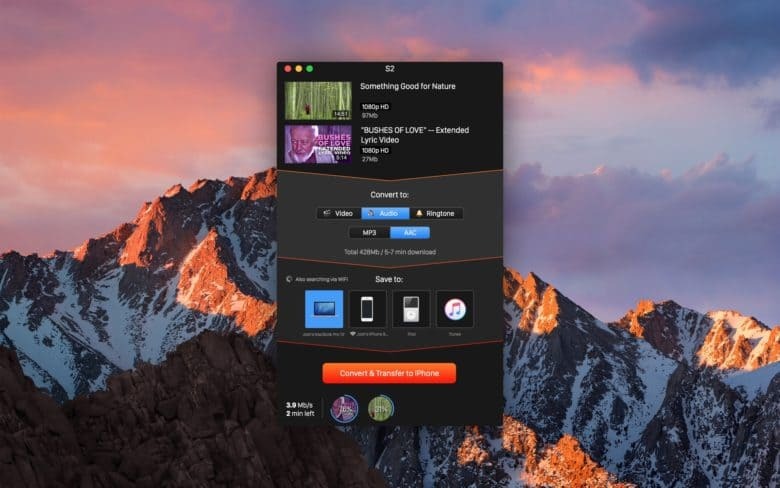 It’s a $20 Mac app that grabs YouTube videos, converts them to a Mac- or iOS-friendly format, and then sends those videos wirelessly to your device. I’ve tried it out quickly and it’s actually even easier than it sounds. Get your free video converter today. This post is brought to you by Digiarty, maker of MacX Video Converter Pro. 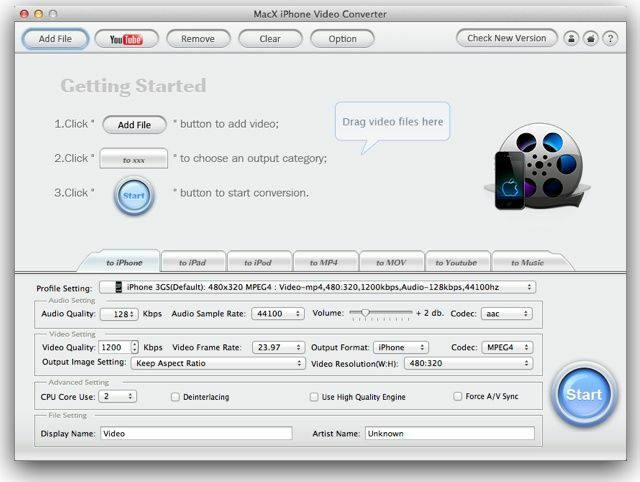 Mac video converter can be your best friend. 5KPlayer lets you stream audio and video from your iOS device to your Mac. Photo: DearMob Inc. This post is brought to you by DearMob Inc., creator of 5KPlayer. Want to stream your videos and music from your little iOS device to your Mac’s larger screen? 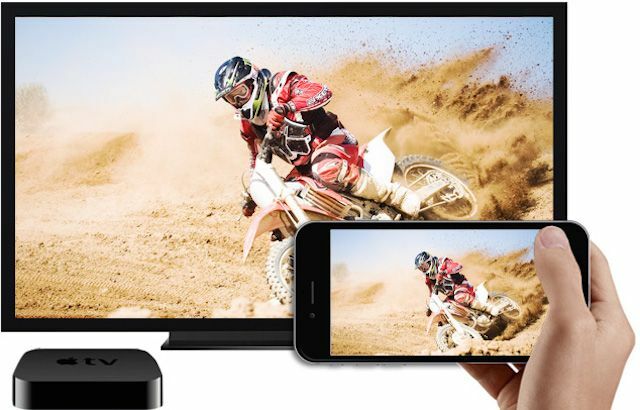 5KPlayer is an AirPlay-enabled HD video player, music player and video downloader that makes multiscreen playback easier than ever. With this handy media streamer, you can share the contents of your iOS device with family and friends quickly and easily without fumbling for a cable. But that’s not the only media problem this free, all-in-one software will solve. Like movies? Me too. Just watched ParaNorman (fun, cool animation, good for older kids) in the little theater down the block. Anyway, I also like to watch movies on the go, on my iPad for example. I have a good few movies on DVD and when I rip them to my Mac it’s great, just not very portable. I know I’m going to be heading to Comic Cons every month for the rest of the year (Columbus, Austin, then New Orleans) and that means flying. Flying means either I write or I watch movies. Sometimes I do both.